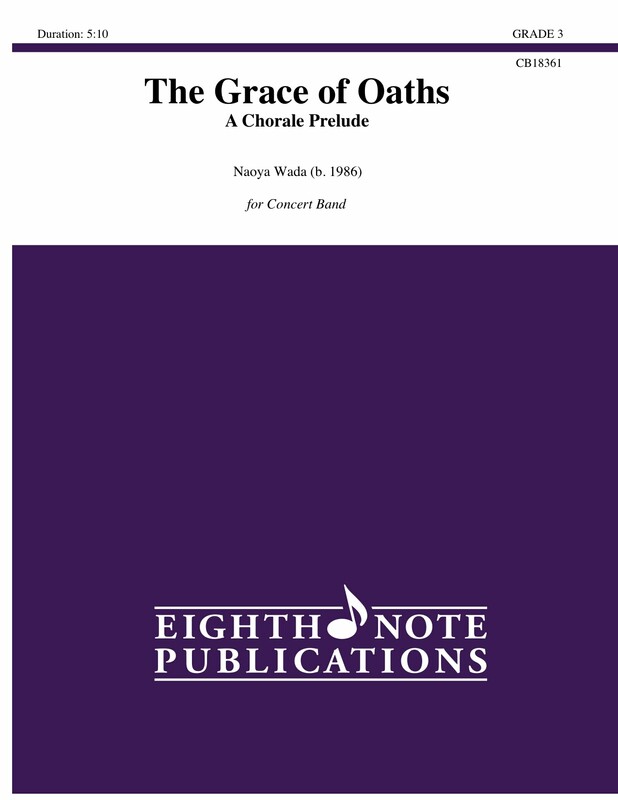 Grace of Oaths was commissioned by the Symphonic Band of the Seinan Jo Gakuin University and the Kyushu Institute of Technology in Japan. The University was established by a Southern Baptist missionary, therefore they commissioned a chorale piece for the anniversary. Lush harmonies, well crafted themes and balanced ensemble writing make this an excellent selection for concert or contest use.